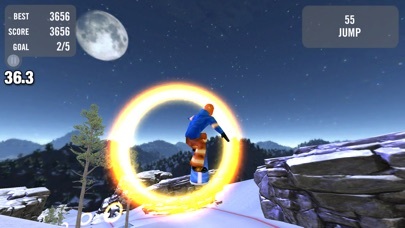 Download the #1 mobile snowboard game in the world with more than 15 million players! - In-air trick system: spin, flip and grab! - Grinding: rails, boxes, logs, candycanes! - Smashable obstacles: zombies, snowmen, elves! - Intuitive controls - really feels like you are boarding! Waiting for a bus? Stuck in line? 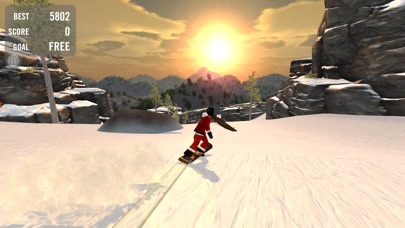 No matter where you are, now you can hit the slopes! 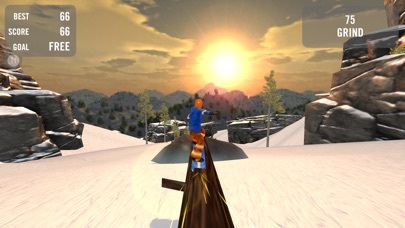 Just fire up Crazy Snowboard, tilt your device left and right to steer and you're there! Ready for some massive airs? Just touch the screen (anywhere) hold down and you'll crouch ready to spring. Release your touch on top of a ramp and you'll get a huge boost. Then link your tricks together to increase your multiplier and score big. How about some grinding? We've got rails, boxes, logs, candycanes (yes, candycanes!) all ready for your grinding pleasure. See how many you can link together to ramp up your bonus multiplier and boost your score. 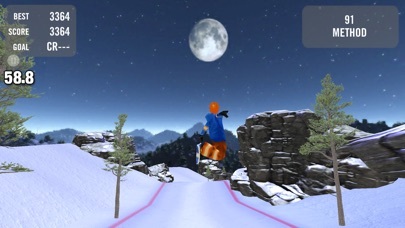 Featuring Game Center so you can go head-to-head against your friends to see who is the Crazy Snowboard champion! Check out http://iphone.ezone.com for screenshots and game play videos. 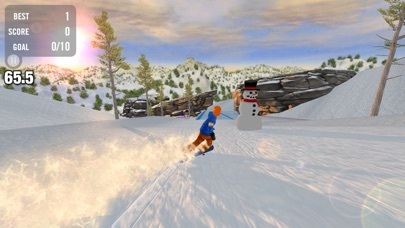 Other Ezone.com games you may like: Crazy Farming, Snow Spin, Team Awesome, Diversion, Turkey Blast: Reloaded, Scarecrow, and Galactic Gunner. One of the best snowboarding games I've played!! !